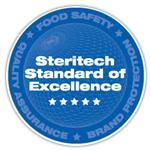 Our commitment to providing restaurants with quality products doesn’t stop with produce. We have long standing relationships with all of the premium dairy suppliers in the region as well both international and domestic as specialty cheese suppliers. These longstanding partnerships allow us to provide our customers with cost effective access to the essential core dairy items as well as a broad array of creative, off the beaten path, options. Milk, butter, and cheese are just the tip of the iceberg. 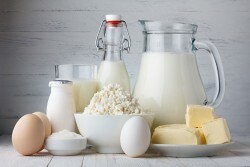 Request a quote to find out how PSLA can help you restaurant with wholesale dairy product today!